Looking for Gin71's Vouchers? Click here! 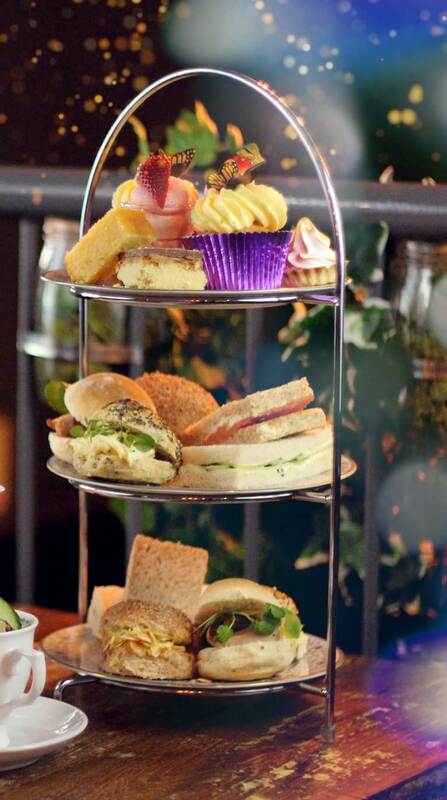 Give the gift of Cup's multi award winning Afternoon Tea Experience menu. Valid for use at any Cup branch in Glasgow for up to one year after purchase. An indulgent and relaxing treat featuring a seasonal menu of delicious savouries, freshly baked scones and sweets. Available for groups of 2, 3 and 4. • This voucher is redeemable at any Cup branch. • This voucher is not valid for use in Gin71. • A £2 per person supplement is required to use this voucher during the festive period due to menu price variations. Payable directly to Cup on the day. • This voucher is not exchangeable for any other items and has nil monetary value. • This voucher is not valid for use on Mother's Day 2017. You can customise your voucher with a personal gift message. Careful! If you enter more than about 3 lines of text here, we can't promise that it will all fit onto your voucher. Give the gift of Cup's multi award winning Afternoon Tea Experience menu with a glass of premium Champagne. Valid for use at any Cup branch in Glasgow for up to one year after purchase. An indulgent and relaxing treat featuring a seasonal menu of delicious savouries, freshly baked scones and sweets. Available for groups of 2, 3 and 4. • A £2.50 per person supplement is required to use this voucher during the festive period due to menu price variations. Payable directly to Cup on the day. • This voucher is not valid for use on Mother's Day. 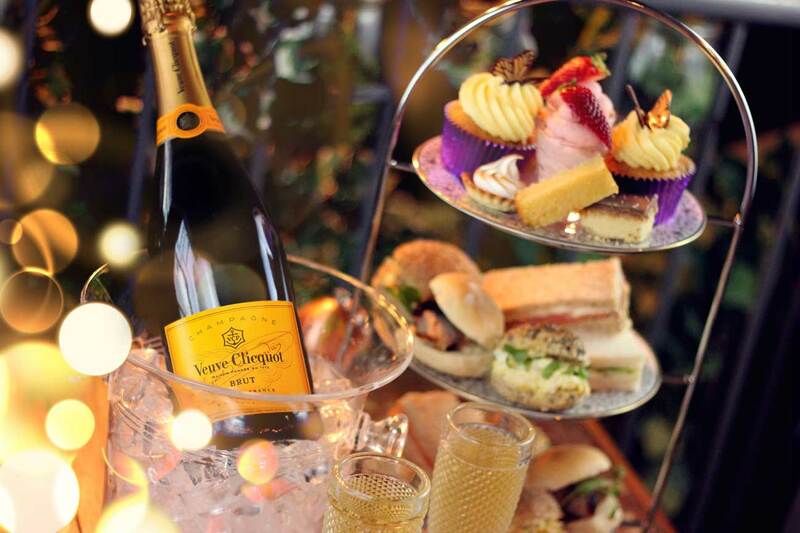 Give the gift of Cup's multi award winning Afternoon Tea Experience menu with a mini bottle of Bottega prosecco. Valid for use at any Cup branch in Glasgow for up to one year after purchase. An indulgent and relaxing treat featuring a seasonal menu of delicious savouries, freshly baked scones and sweets. Available for groups of 2, 3 and 4.